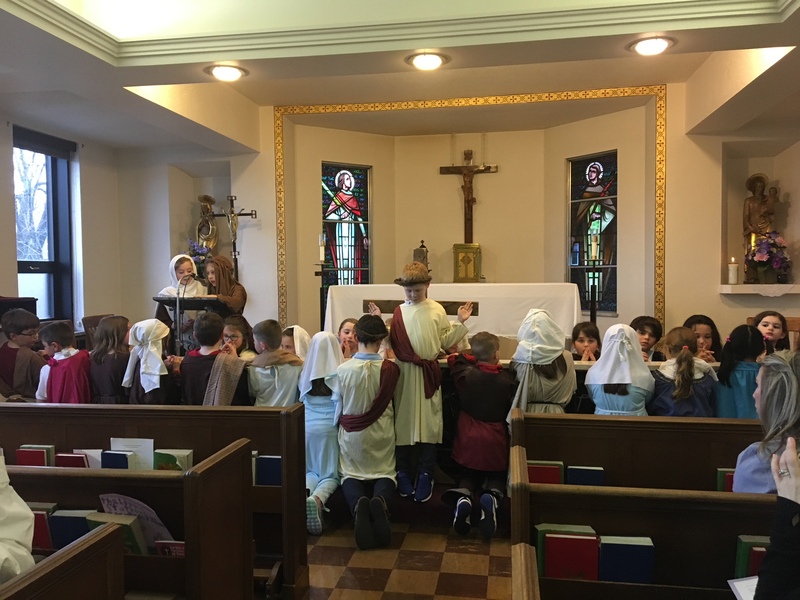 Second grade students will present Living Stations of the Cross in the chapel during Holy Week on Tuesday, April 16th at 1:15. Second grade family members are invited to attend, and join our students in their beautiful prayers to Jesus and Mary, as we remember and meditate on the Passion of our Lord. Copyright © 2017 Butler Catholic School.